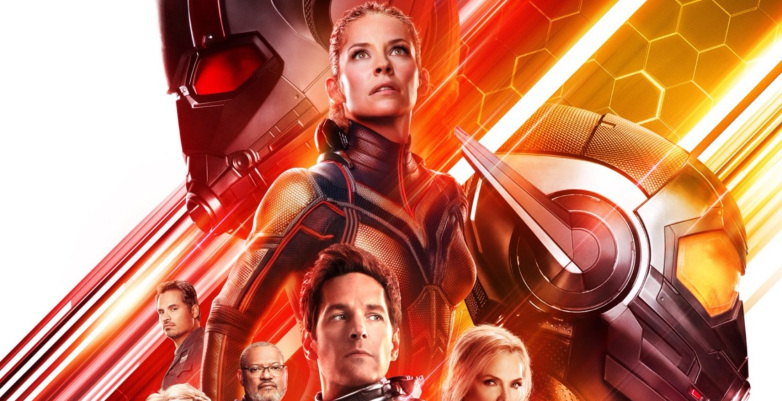 Rather than write a review of Ant Man and the Wasp, I was invited again to Pop Cult Net and we discussed the film. Check it out. NextYES! My new book is out!